A resume is a short written account of your education and job experience sent to an employer when you apply for a job or expect an interview. It covers some main parts, including skills, work experiences, and achievements. 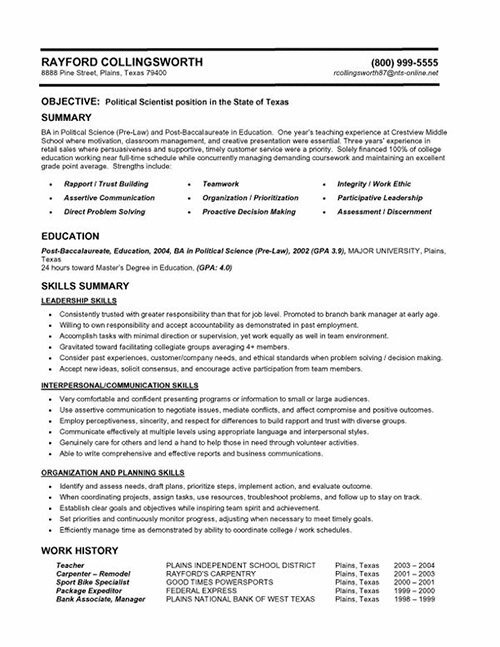 How to Format Your Resume? It is advisable to select a professional and frequently used font family, for instance, sans serif, including Times New Roman. 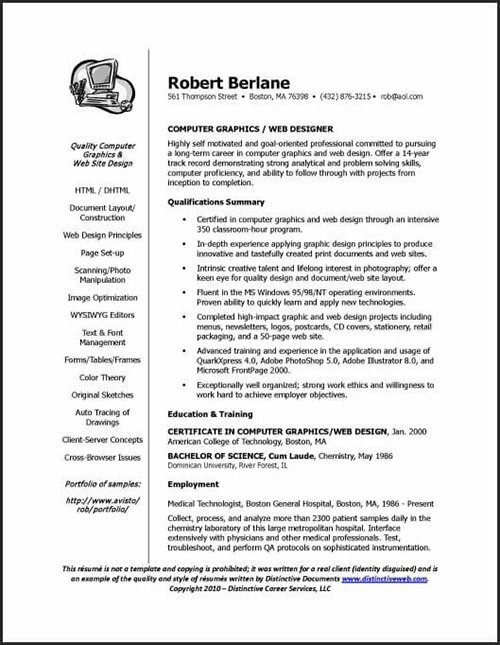 Do not change your font throughout the resume. Be consistent. The font size of your headers could be larger, e.g. 14 or 16 pt. Your resume should be written in solid black link. It means that you should disable any hyperlink (e.g., emails, website addresses, etc.) that generally appear in blue. The entire document must be double-spaced or with a 1.5 point line spacing. Consider a one-inch margin from all the 4 sides. The entire document, with the exception of the header, must be aligned to the left. The header must be centralized on top of the page. The font size must be larger, e.g. 14 or 16 pt. Your experiences, skills and achievements reflected in your resume must be relevant to the job characteristics and requirements you have applied for. You must be sincere in what you write in your resume. You can submit your resume either manually or electronically, i.e. via email. You can make your name bold to catch more attention. Recently, there have been some software programs to filter out a large number of resumes that the employers receive. 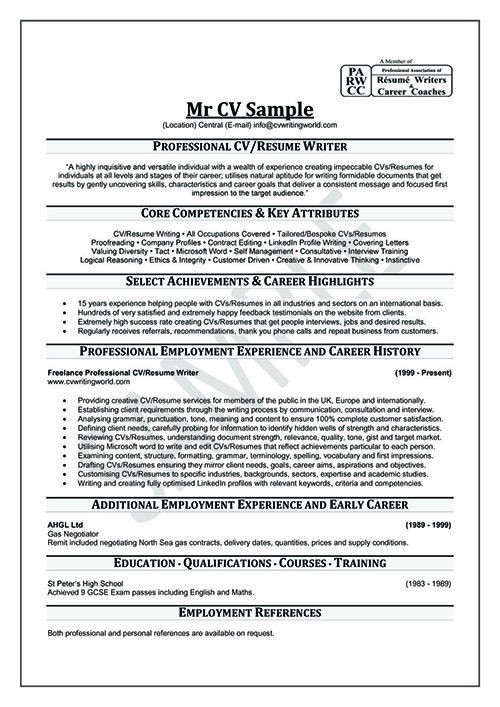 To make your resume stick out in the stiff competition, make sure to consider some keywords meticulously extracted from your employer’s advertisement, for instance, ‘computer programming’, ‘communication skills’, and so forth. Never forget to proofread your resume before submitting it. Eliminate any spelling, grammar, and punctuation mistakes from your resume. Your resume must not include any incorrect contact information either. To make sure that both the form and the content of your resume is flawless, proofread it on your own and ask others to do it for you before submission. Make a list of any college / university degree, academic courses or any important apprenticeship you have attended alongside the name of your specialty or field of study (e.g., Clinical Psychology) and the postal address of the educational institution. 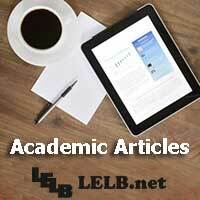 For scholastic degrees, you should mention the degree name, the achievement year, and the name of the educational institution that has granted you the degree. If you have not graduated yet, you should mention they years you have been studying the course together with an expected graduation date. List all of your careers you have had so far. You can make this list in a chronological or reverse chronological order (in chronological resumes). This heading should cover company / organization names, their locations, your positions or titles, your responsibilities, and your employment dates. You can mention your title or position in the company first to make a more marked impression. Your title should be accurate, self-contained and eye-catching. For instance, ‘Executive Manager’ or ‘Sales Manager’ are more appropriate titles than ‘Manager’. Use action verbs and active voice to describe your positions and responsibilities clearly. For each job in this heading, include the subheading of ‘Major Accomplishments’ for each job to highlight your contribution to the job. Another heading for “Special Skills” could be “Unique Qualifications”. Make a list of other languages you might be able to speak. You should mention your proficiency level, as well, for example, beginner, pre-intermediate, intermediate, upper-intermediate, advanced, etc. Mention your other skills and qualifications that really sound important in connection with your applied job, for instance, computer programming, typing fast, Microsoft Office Programs, etc. Make a list of professional references (2 to 4 references) together with their names, positions, phone numbers, postal addresses, and emails. Your professional references should not include your family members or close friends. It’s advisable to select your references among the top experts in the same job position you are applying for, for instance, college professors, managers, CEOs, previous employers, etc. Make sure to inform your references about using their names in your resume in advance as your employers might contact them. Mention all the special awards, honors, or achievements you have obtained with their names, dates, and purposes. Make this list as elaborate as possible because you need to create a good impression on your employer.